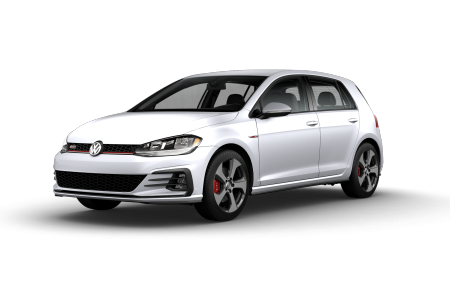 OverviewPuente Hills Volkswagen is a premier Volkswagen dealership proudly serving drivers near West Covina, California, and we hope to have the opportunity of serving you next. 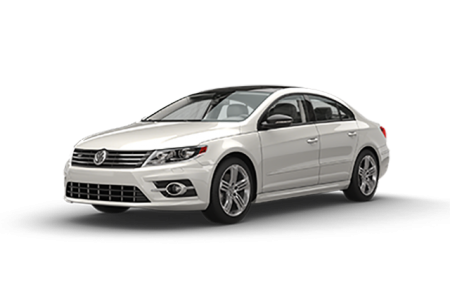 With our wide selection of new and used Volkswagen vehicles, we’re confident that you’ll like what you find. 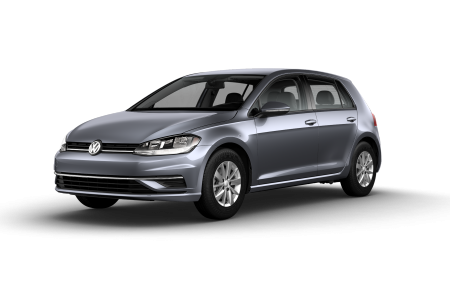 Universally lauded for its reliability and versatility, the Volkswagen Golf SportWagen is a smart pick for any driver looking to improve their I-10 commute, while the Volkswagen Golf GTI provides an excellent choice for those drivers who want to balance thrilling, sporty performance with practical capabilities for day-to-day use. 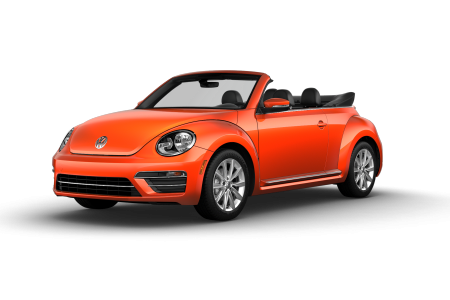 Of course when it comes to fun-to-drive personality, few vehicles can compare to the unique design of the Volkswagen Beetle. 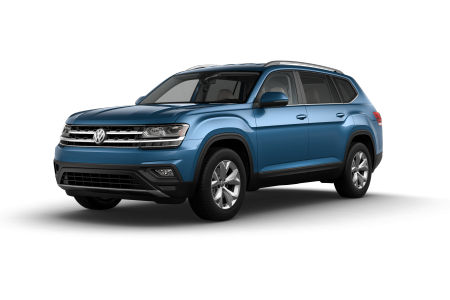 And lastly, for families who want to take things to the next level, the colossal Volkswagen Atlas is sure to meet your needs with its spacious seven-person seating capacity, plentiful infotainment features, and impressively nimble performance. 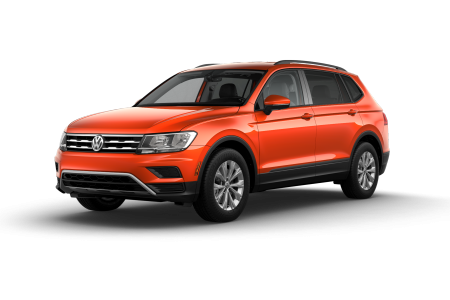 Stop by today at our Volkswagen dealership near West Covina, CA to see what else our lot has to offer! 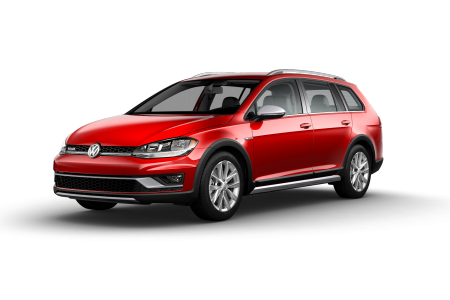 Lease a new Volkswagen model at your local West Covina, CA dealership. When you come to Puente Hills VW, you have a promise of quality not only from our vehicles, but our customer service as well. Although we’ve served thousands in West Covina, Hacienda Heights, City of Industry, and Los Angeles, CA’s surrounding communities, we still manage to provide every customer with a personal, caring, and informative purchase experience. 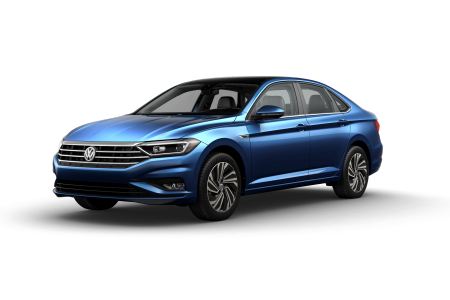 From the vast knowledge of our Volkswagen sales representatives, to the extensive connections held by our skilled financing professionals, we’ll provide you with a superior car-buying experience. 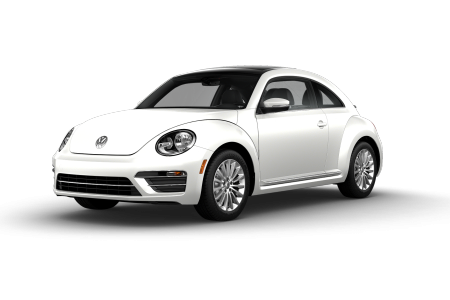 See for yourself: give us a call or visit our Volkswagen dealership today near West Covina, CA to speak with a friendly Puente Hills VW representative and schedule a test drive! Our Volkswagen dealership near West Covina, CA also offers a fully equipped Volkswagen service center that you can count on to get the job done right. 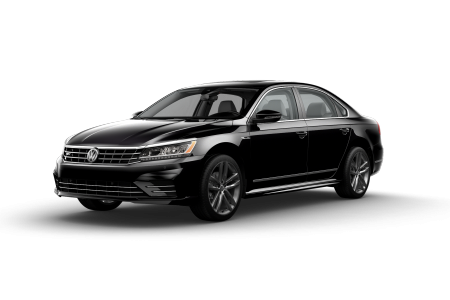 With state-of-the-art equipment, veteran Volkswagen-certified mechanics, and a comprehensive selection of OEM Volkswagen parts, we aren’t just any auto service center. With programs like our appointment-free Volkswagen Service Xpress program, which offers oil changes, tire rotations, and much more, we make it easy to stay on top of your auto service needs. To book an appointment for more extensive Volkswagen maintenance or repair services, simply fill out our online service form or give us a ring. 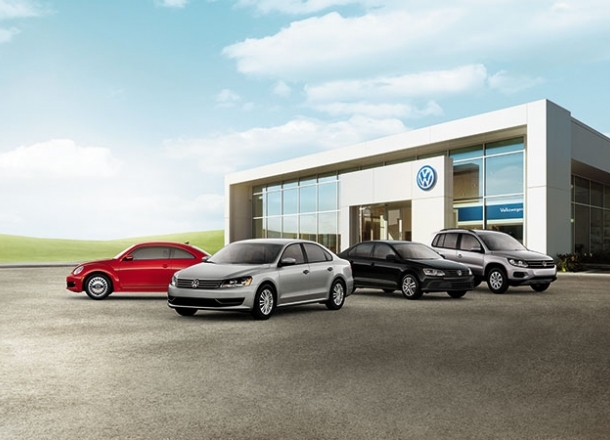 We hope to see you soon at our Volkswagen dealership just outside of West Covina, CA!